The turner Charlie is a high rise skinny ankle medium blue jean with all over bleach treatment and heavy grinding and detailed distressing. The Charlie color is a high rise skinny ankle colored jean with classic 5 pocket details, a baby slit at side sean in a flawless stretch denim. 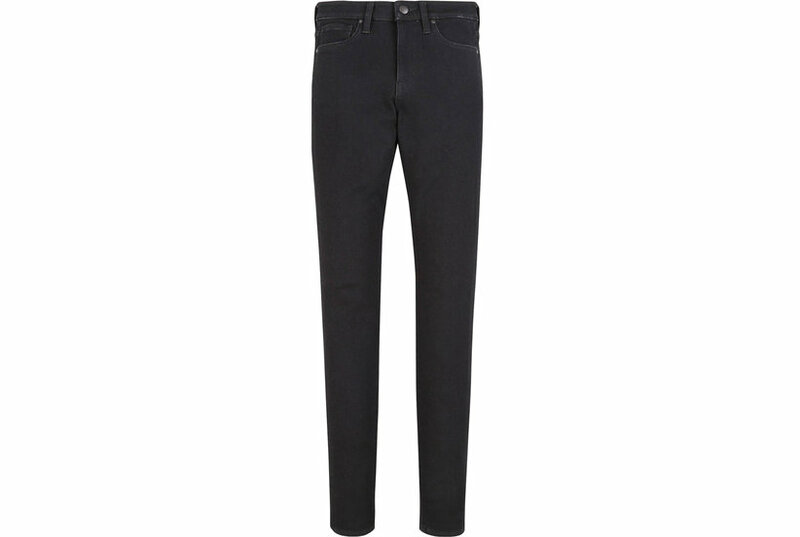 Joe's updates its fabulous and oh-so-flattering ankle skinny jeans with a stylish high rise and slightly faded deep blue wash, for a look that works round the clock.